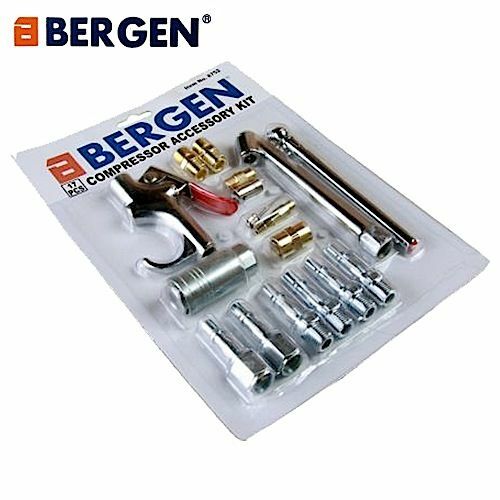 US Pro by Bergen Tools professional quality tyre inflator with gauge. 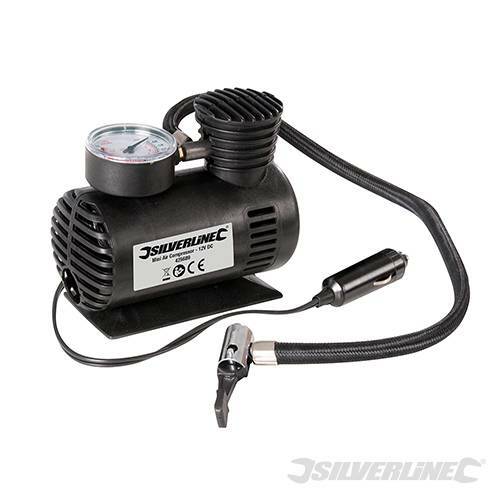 Superb quality air tyre inflator with easy to read circular dial/gauge. 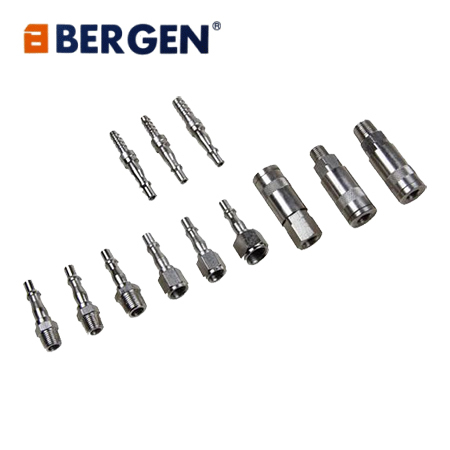 Perfect for automotive, motorbikes, push bikes and differing types of farm equipment. 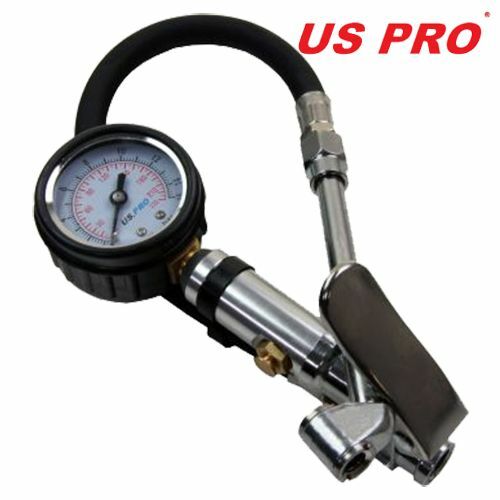 A rubber protected 2" gauge (approximately) indicates 0 to 220 PSI, 0-15BAR and 0-15000KPA. Complete with an air release button on the side which makes it easy to adjust to exact pressure when a tyre is over inflated. Extremely accuracy with a comfortable lever grip. Push or pull adapter on the end for hard to reach tyres. Customers please note that the colour of the body can vary, blue or silver and may have a 1/4" bsp male or female. If it has a female connector it will come with no connector.